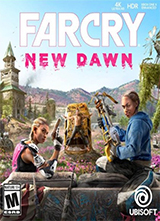 Far Cry New Dawn is a spin off from the Far Cry series – similar to Far Cry Primal – and a sequel to Far Cry 5. Taking place seventeen years after the previous title (and after a nuclear event called “The Collapse”), players will need to survive in the newly formed Hope County. This is easier said than done considering the threat posed by the Highwaymen – a group of bandits lead by twin sisters Mickey and Lou. 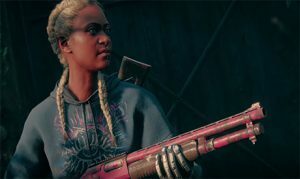 Taking place seventeen years after Far Cry 5, New Dawn will feature old and new faces.